In each case, various hotel officials standing guard confirmed the woman's account. In order to further provide complete evidence of the sequester's actually having taken place, the videographer then proceeded to an outside door where she was met by another hotel guard who blocked her from moving any further outside of the hotel. As can be seen from the following video analysis, the location of the Bellagio from the Mandalay Bay hotel would've made it utterly impossible for any bullets from the massacre to have hit any part of the Bellagio, largely due to a considerable array of other, much taller, buildings between the Bellagio and the Mandalay Bay, as situated on the other side of the Las Vegas strip. The strobe light theory has also been debunked, as a possible source of the muzzle flashes emanating from the Mandalay Bay hotel, in a location nowhere near the reported location of the hellish gunfire And the shooter's position. Delving into biblical prophecy, the end times, and other more spiritual & even unconventional questions in the news, regarding the invisible war taking place all around us, can indeed attract the slings and arrows of the cynical. Especially when one highlights something controversial which doesn’t exactly meet the expectations of linear thinking or certainly reporting, as events unfold. You learn to get used to it. But, when we begin to see things like America’s largest establishment newspaper sitting up and taking note of the mayhem that has ensued, just over the last several months, at least a small sliver of “We told you so” gestalt, does for a fact, flash across the unbridled consciousness, at least to some degree. However, that bit of semi-confirmation then pales at the possibilities of what we believe could be coming if events continue to play out, as scripted. The main problem lies within the pace and timbre of how things unfold and whether or not an actual convergence in events might be taking place, which could represent something extraordinarily dire for both the nation and the planet. “When the month began, a confluence of hurricanes, floods, earthquakes, wildfires and a brewing international nuclear confrontation already had some Americans thinking about End Times. Then Las Vegas, the nation’s playground, witnessed the worst mass shooting in U.S. history — the latest in this peerless series of catastrophes. Some were natural, some man-made. Together, they’ve shadowed a usually optimistic nation with a cloud of sorrow and anxiety. You didn’t have to be in Vegas, Seattle, Houston, Key West or San Juan, or have relatives in Mexico, or live in the Inter-mountain West with a respiratory condition, to be worried. A nation that had thought itself numbed to tragedy is realizing that no matter how bad things are, they apparently can always get worse. A summer that seemed destined to be remembered for its magnificent solar eclipse had lurched suddenly toward the eve of destruction. And autumn hasn’t been much better. In the span of two weeks, two major hurricanes, Harvey and Irma, hit the continental U.S., the first time two category 4 storms have ever done so in a single season. Then a third storm, Maria, clobbered the U.S. territory of Puerto Rico, producing a level of misery that still may not have crested. Mexico was shaken by two earthquakes 12 days apart that killed hundreds of people. The second occurred on the anniversary of the 1985 Mexico City earthquake that killed thousands. That quake had been commemorated, and a national earthquake drill held, just two hours before the ground again began to shake on Sept. 19. Wildfires, spurred by some of the driest, hottest late summer weather on record, consumed an area in the West 50% larger than the state of New Jersey. As air quality plummeted across Washington State, the governor declared a state of emergency and told everyone in some areas to stay indoors. The natural disasters produced images that unsettled even those nowhere near them. Consider just the wildfires. In normally wet Seattle, which on Aug. 8 recorded its record 52nd straight day without rain, ash from Central Washington fires fell like snow and covered the city with a dense smoke cloud. In Montana, wildfires closed the western part of Glacier National Park’s famous Going-to-the-Sun Road …. while the eastern portion was closed by ice and snow. In Oregon, a photo showed golfers in the foreground playing through as a huge forest fire roared in the background. Her children were not. 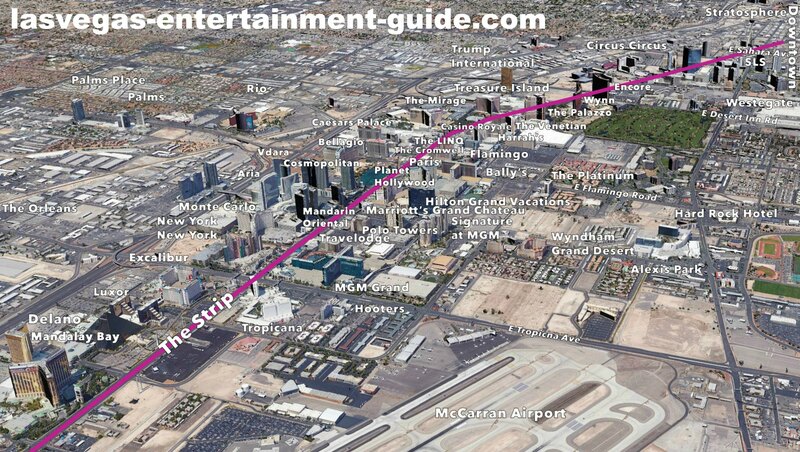 In Las Vegas, a man rich enough to have two planes and an arsenal of guns opened fire Sunday night from the upper floor of a luxury hotel, hitting or injuring hundreds of concertgoers across the street. As of this writing, 59 had died. The crises brought out the best in some people. Texas saw an American Dunkirk, with more than 15,000 rescued from high waters by a motley array of craft. And Mexicans spontaneously formed bucket brigades to remove rubble and search for survivors in the ruins of hundreds of collapsed schools and other buildings. More: September was a hellish month for hurricanes. What will October bring? More: The land of the stars & stripes has become a country of stress & strife. But for all too many, it was all too much. The question was why it seemed to be going there. There was an obvious answer — coincidence — and on one level, it was all explicable. Storms? That’s why they call this hurricane season. And until 2017 it had been 12 years since any hurricane of such intensity made continental U.S. landfall. Quakes? Mexico sits on unstable tectonic plates. Fires? 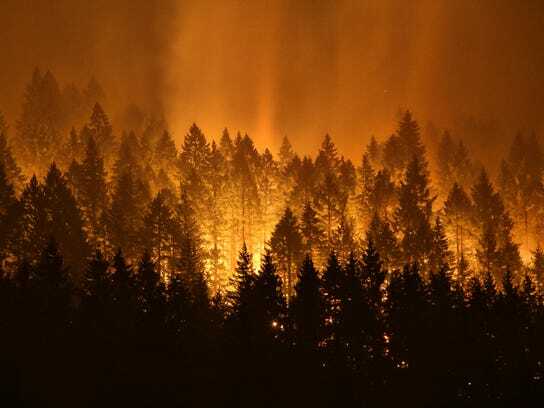 Forests have been burning in North America since before any civilization. Korea? The Korean War never officially ended when hostilities ceased in 1953. Sabers have been rattling ever since. As for Las Vegas, America since Columbine has repeatedly demonstrated what happens when a wealthy, historically violent nation with many angry, mentally disturbed residents has loose gun laws. Some blamed global warming for the storms and the fires; some blamed Trump for Korea and the halting Puerto Rico relief effort. Others saw a higher authority in control. ‘What else is needed to get our attention?’’ asked Michael L. Brown, the conservative host of the nationally syndicated radio show, The Line of Fire. Was Judgement Day at hand? Several who studied the question had set the date at Sept. 23. But as the day passed and the tribulations continued, some didn’t need obscure scriptural passages or complicated astrological projections to feel the end was near. That’s one theology. Another is held by the Rev. Ryan Moore of First Presbyterian Church in Tulsa. He told the Tulsa World that he doesn’t spend much time trying to predict when The End is coming, because a daily faith matters more. Tags: america's largest newspaper, asks, barry secrest, begins to ask, conservative refocus, takes notice, the great apocalyptic question, usa today, what's next? 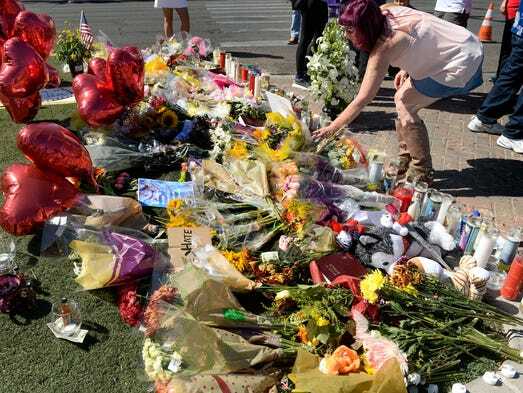 Popular Conservative David Harris Jr. has made a controversial video exhibiting what many have observed as being missing, regarding existing video clips of the Mandalay Bay hotel massacre, as the murderous event was taking place. In fact, the numerous video clips being recorded as the massacre unfolded, are painting a far different picture from the one being dispensed for consumption to the public. In essence, virtually anyone familiar with firearms knows that all weapons exhibit tale-tell muzzle flashes, which are typically bright yellow points of light or flashes from the barrel of a weapon anytime a gun or rifle is fired. Moreover, while many have made repeat observations concerning the fact that the profile of the shooter just doesn't add up, recent footage now being viraled out across the web clearly exhibit the fact that the clips being shown are missing a crucial element. In fact, those tell-tale muzzle flashes simply cannot be seen, or are missing in the alleged area of the shooter's room, where the mass murder crime was staged from two different perches, but only on the 32nd floor. Could it be a camera resolution problem? Or, was the madman using a muzzle flash suppressor which inhibited the flash enough to where, perhaps, recording camera's couldn't pick the flashes up from a distance? In fact, it was an observation that many others, including this writer, had noticed as we were later to observe in the numerous clips of the horrors that befell the 22,000 country music fans who found themselves running for their lives. They were trying to escape the hellish fire being poured down upon them, from somewhere above. So, where are the missing muzzle flashes? Turns out, it seems that the flashes have indeed been found, but now, there's a new problem. The muzzle flashes can be clearly seen except for the fact that they are coming from somewhere near the 12th floor of the hotel in a completely different area than the 32nd floor position being proffered by officials, as can be observed in the above clip, in addition to the initial video in which Harris so eloquently narrates. Harris relates that he had heard the disturbing new narrative from a former military member who appeared on the Michael Savage show, as a guest relating the fact that the muzzle flashes were present, except for the problem that they were coming from a completely unexpected position and one that did not fit with the story being presented. So, now that we are being shown controverting evidence that completely obliterates the official narrative coming out from both the media and officials on sight; doesn't this now mean that other parts of the official story have been thrown into utter and complete question? As America exhibits increasing outrage towards a vast number of spoiled NFL brats and unpatriotic thugs, It will undoubtedly be amazing to watch how players, formerly kneeling before the National Anthem in not even remotely touching togetherness, will suddenly decide to stand in monetarily-centered unity again, as jerseys are burned and ticket sales continue to plummet towards a 20% drop, as seen just in the last week. Broncos players say they plan to stand together…as if they stood apart, before? So, should America be grateful that the players are being forced to think again, or will fans become even more angry as events turn slowly towards a clear Trump victory for the nation? Unfortunately, many of us suspect that irreversible damage has already been done to the league, to such an extent that the NFL will be unable to reverse the mounting losses , at least not anytime soon. Respect for both the game and its formerly renowned players seems to have gone the way of the Dodo bird, at least for the forseeable future. 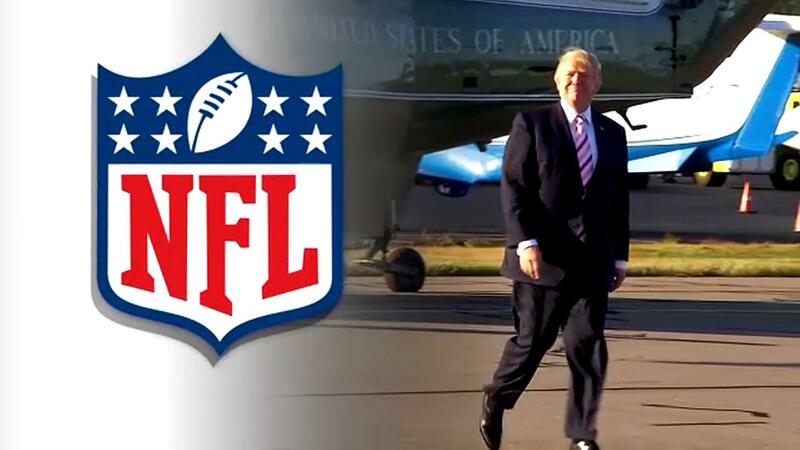 In fact, not only did the left-leaning league spit on the nation's flag & its people, the players, appearing much as basic primates, even decided to fling excrement at America's elected leader Donald Trump, which has only infuriated fans, even further. But, the sudden effect of fans reacting with closed wallets, seems the thing that now has a great many teams rethinking effete NFL Commissioner Goodell's, cowardly if not completely imbecilic reaction. Goodell's worrying over his anti-American players, even as they trashed America in their anthem-kneel on Sunday while then standing in salute to the Queen of England during its National Anthem, seems totally oblivious to the fans that support the game. Sorry, but that's just significantly stupid, no matter how you slice it. The Gateway Pundit's reporting that "A poll on Tuesday found that nearly two-thirds of Americans stand with President Trump and the National Anthem." "And nearly 51% of participants in the poll say they watch less NFL football due to the politics. " "Stubhub is advertising 10% discount on NFL tickets." Looks like the graffiti's on the wall, for the "NFL Lives Matter" club, in its "Custer's Last Stand" re-enactment. Perhaps the saddest thing might be the fact that the teams who aren't participating in the NFL's social justice redistribution game are being smeared with the same unpatriotic brush. 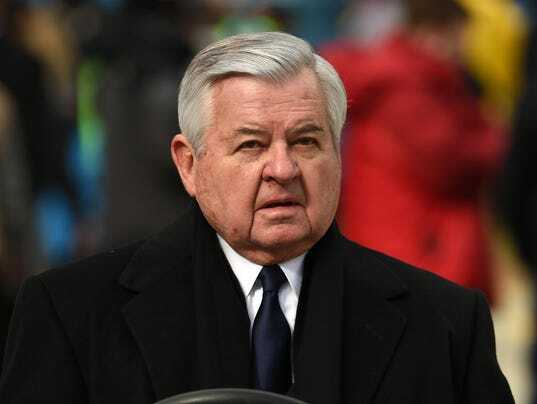 "Panthers players are frustrated by restrictions put in place by owner Jerry Richardson that could put them at risk of some form of punishment if they were to publicly address social issues," according to The Charlotte Observer. “Politicizing the game is damaging and takes the focus off the greatness of the game itself and those who played it,” Richardson said in a statement on Monday. Richardson, a very strong leader, is setting the example that too many other cowardly owners have failed to follow, and they'll pay, of course. Meanwhile, the Green Bay Packers, a team owned by its fans, insulted them even further when the team asked fans to join them in a show of disloyal unity, on Thursday night's game, which amounts to a clueless twisting of the knife, in the goose that laid the golden egg. Maybe the DOJ should be investigating the NFL, instead of Trump, for collusion with the enemy, right? Says USA Today, "A request by Green Bay Packers players for fans to join them in a show of unity during the national anthem before their game Thursday apparently did little to calm the debate. "Packers fans on Wednesday continued to blast the NFL, the team and players for what they perceive as showing disrespect for the nation, the flag, the military or the national anthem by sitting, kneeling, remaining in the locker room or locking arms during the national anthem. Supporters say players are peacefully exercising their free speech rights on the best stage available. " However, fans say screw you!